​​Get stuck on the freeway! 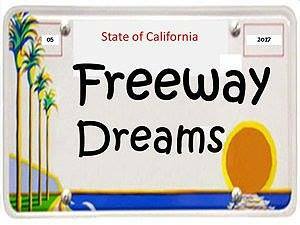 May 18th through the 28th Stephanie is singing her way through rush hour traffic on the 101 in Wayne Moore’s Freeway Dreams at Write Act Repertory playing in the NoHo Arts District. Tickets and info go here. 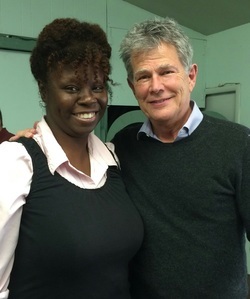 ​Recently, Stephanie had the opportunity to work on a project with legendary hit making producer David Foster! David Foster is the multi-award winning, producer, songwriter, composer, musician, arranger, whose worked with a host of artists including Michael Jackson, Chaka Khan, Earth Wind & Fire, Whitney Houston, Chicago, Michael Buble, Josh Groban, Barbra Streisand and Celine Dion.